Should you wish to take part in the ADHD research project, please contact the intake coordinator via 'Yariv.Doron@tdhb.org.nz' to arrange an appointment. 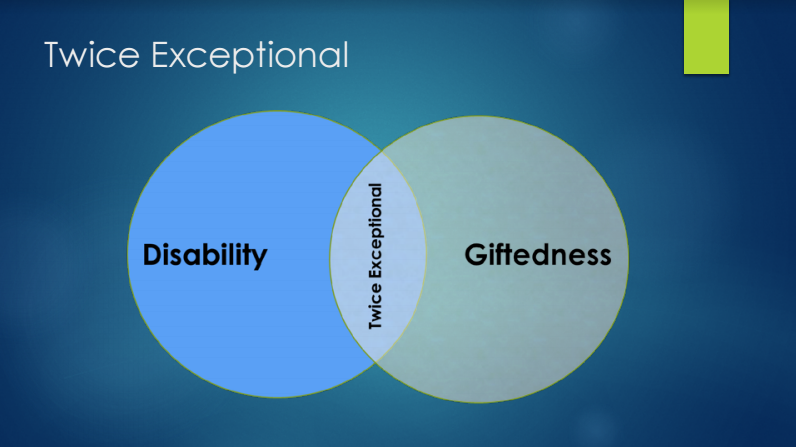 Overexcitabilities - Navigating the mine field of intensities and personality types. Notes from the Presentation with inspiring tips and advice on how to help your talented writers in the class room. 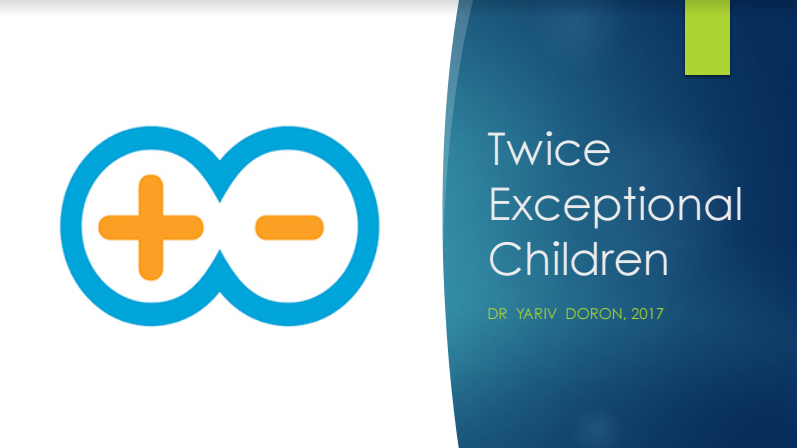 Download the slideshow from Dr Yariv Doron who presented to the community mid-June at Saint John Bosco School. Idealism and a sense of justice. Long attention span and persistence. Impatient with self and others’ inabilities and slowness. 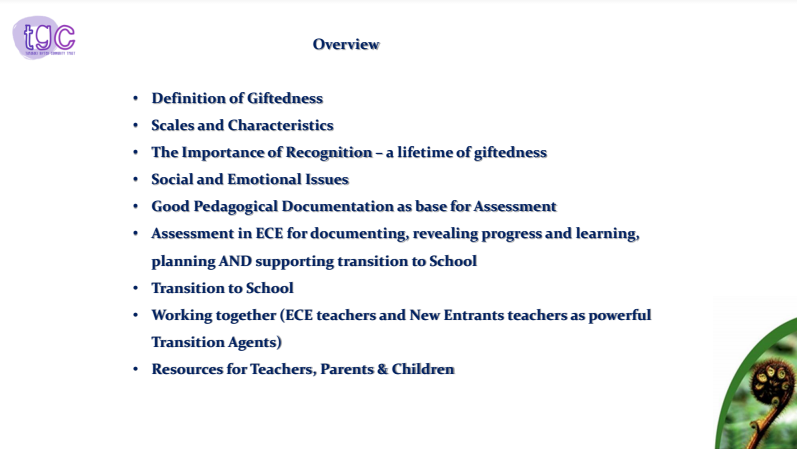 Asks probing questions (able to go beyond what is taught). Interest in experimenting and doing things differently. Keen and unusual sense of humor. 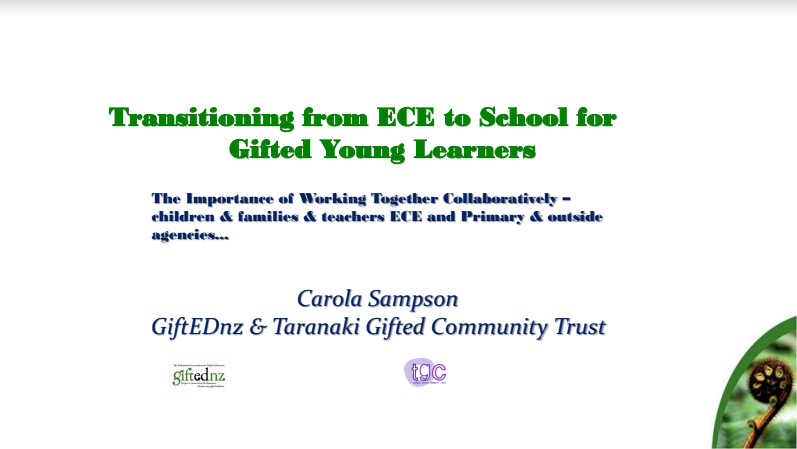 Resources are contributed by the TGC Trust, our MindPlus educators, and the NZCGE.